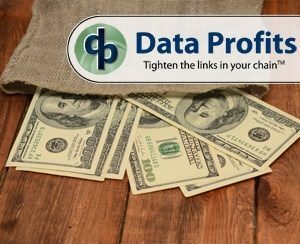 Atlanta, March 16, 2017 Data Profits provides Distributors, Retailers, and Wholesalers with Demand Forecasting and Inventory Replenishment Collaboration tools needed for Omni-Channel success. 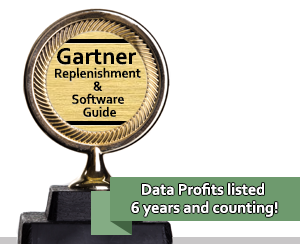 Data Profits goal is to exceed our customers’ expectations with new tools needed for end to end collaboration. Unlike our competitors, we allow customers to determine the tools screens, alerts and degree of collaboration they extend to their users and suppliers. 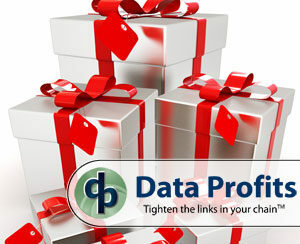 Many demand forecasting and inventory replenishment collaboration solutions do not allow real time data access to vendors. 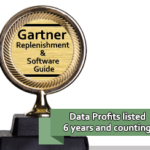 Legacy software reporting solutions are NOT end to end collaboration. 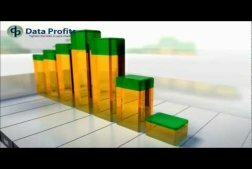 Data Profits’ delivers real time access to data, also allowing vendors direct access to the demand forecasting and inventory replenishment tools. Real time requires safeguards in place to protect the information you want to share. 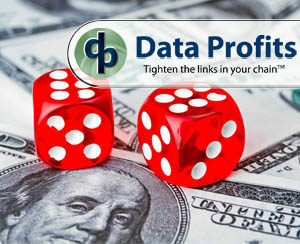 Data Profits developed a user security structure that allows our customers to define product/ locations a user can access and options to view only or make changes to demand forecast, orders and settings. iKIS™ user data security structure empowers customers with real time end to end collaboration. Whether information is received via our Reporting Solution with reports scheduled and emailed to all relevant users or signing into the live data in the system; security is extended based on products, locations, roles, management level and company. Also, iKIS™ has custom configurable user alerts auto sent to users when critical events occur. 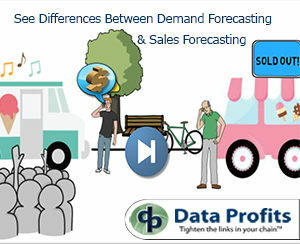 Ever have a promotion that sells faster than demand forecast, how long did it take you to notify the supplier and then take an action. 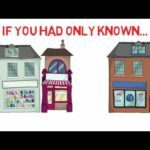 Imagine a customer alert for that promotional item which anticipated the need to order more merchandise and sent a message to supplier with the product, location and inventory replenishment required before you ran out! 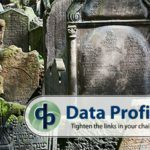 ATLANTA, June 23, 2015 /PRNewswire/ — Data Profits Inc., (https://www.data-profits.com), a leading mid-market solutiondemand forecasting provider, announced today that The Empire Company LLC has selected Data Profits for their demand forecasting, order management, and replenishment solutions. The Empire Company LLC, headquartered in Zeeland, Michigan, is one of the largest millwork distributors in the United States. Their product lines include: moulding, stair parts, hardwood and softwood boards, plank paneling, PVC products, decorative moulding accessories, and columns. The Empire motto, “The customer always comes first”, has been the underlying theme to their success and growth. Finding a new partner to continue their success was a key decision for their organization’s future.